Info:Business man from Ridgewood NJ could not get the AC to work at the Dealer. We found a pin hole in the hose. BMW 525i. A Business man from Paramus, NJ could not get the AC to work at the Dealer. We found a pin hole in the hose. It is convenient to drop off your BMW from any of the surrounding towns of Oradell, Ridgewood, Franklin Lakes and Glen Rock and we save you over Deal Cost. We offer expert knowledge, quick turnaround and the most personalized service at the most reasonable rates. 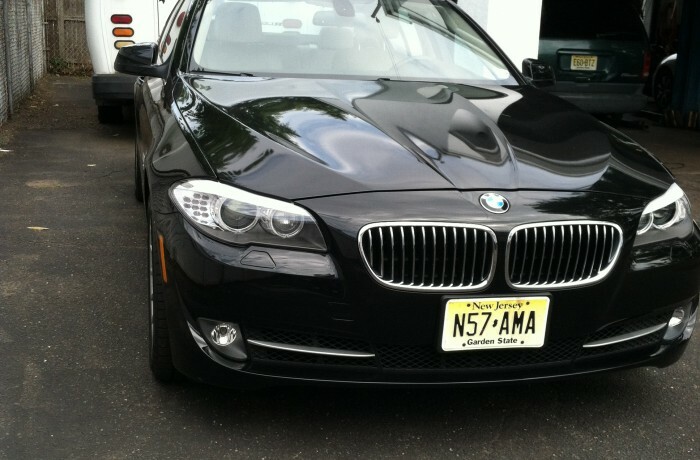 We are very confident in our capabilities of handling any problem related to your BMW Repair Fairlawn. We provide effective solutions for your BMW auto repair concerns in an exceptionally competent approach.